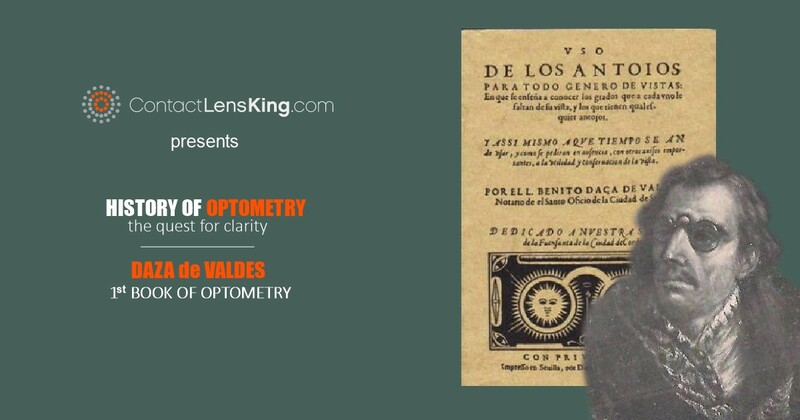 Born in 1591 in the city of Cordoba, Spain, Valdes grew up craving knowledge. He graduated from the University of Seville in 1616 with a Bachelors of Arts and Philosophy and became a scholar of natural philosophy and medicine. 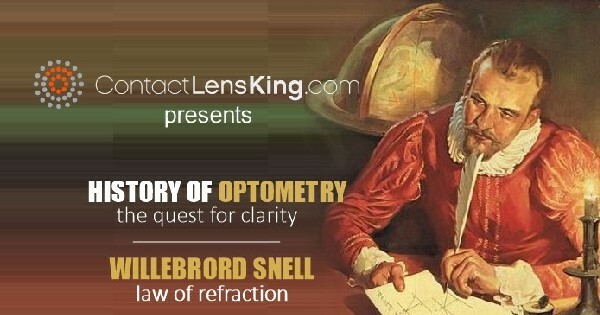 Willebrord Snell was in fact the first person to document the relationship between the paths taken by light rays when crossing boundaries between two surfaces and their refractive index. So you or someone you know is expecting a baby, and you are curious what the new addition to the family will look like. 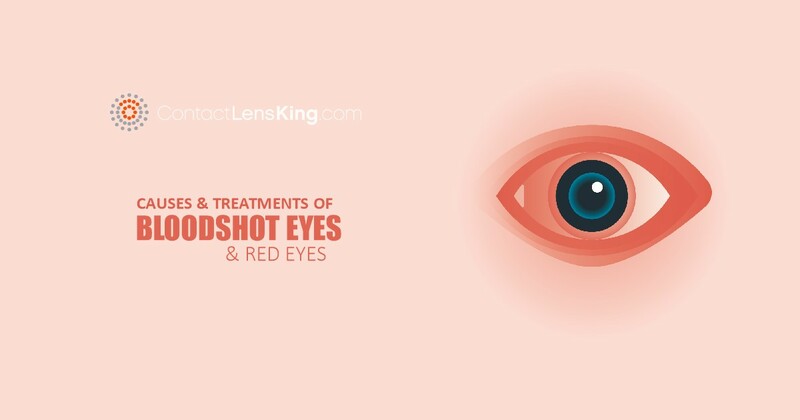 There are certain attributes such as hair color and eye color that he or she will inherit from the parents. 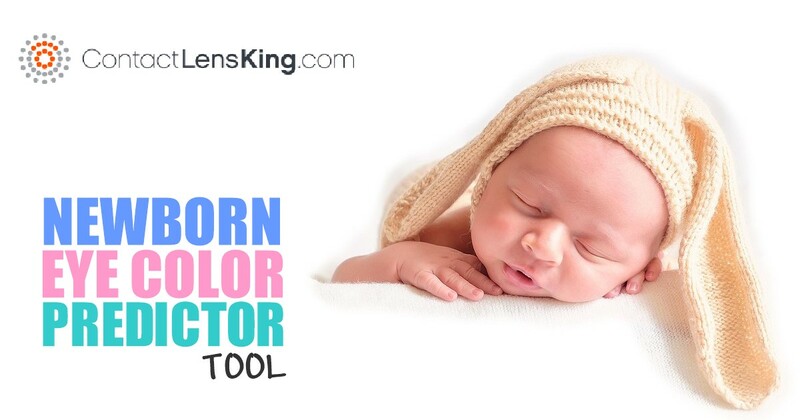 Here is a newborn baby eye color predictor tool created by Contact Lens King to help provide some answers to your questions. 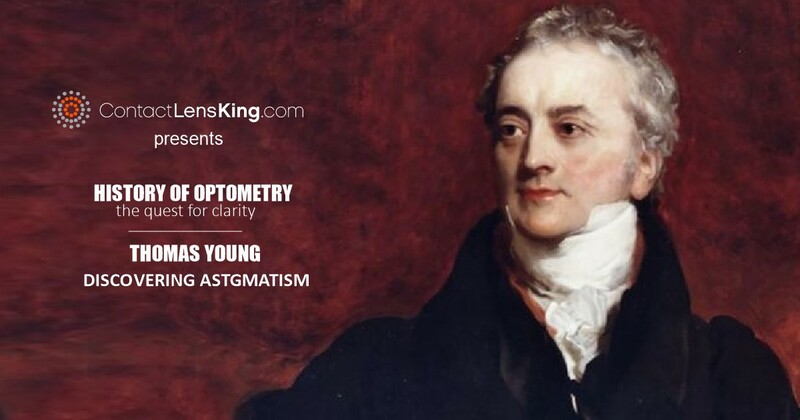 Cataracts are the clouding of the natural lens of the eye. 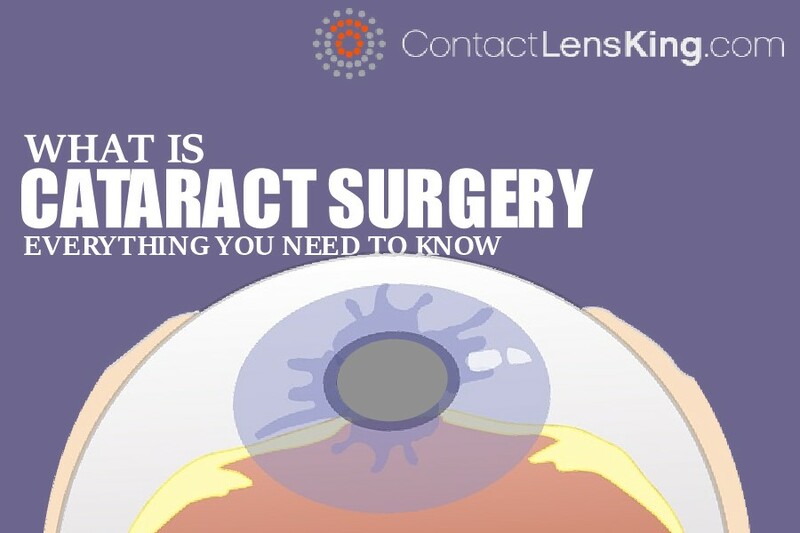 Cataract surgery is considered one of the safest and most effective procedures in the treatment of this disorder. 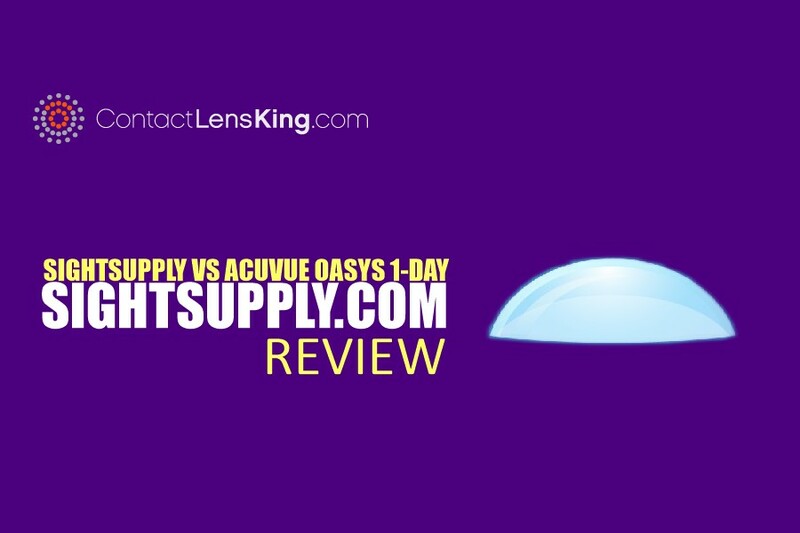 Find out what cataract surgery is and what you need to know. 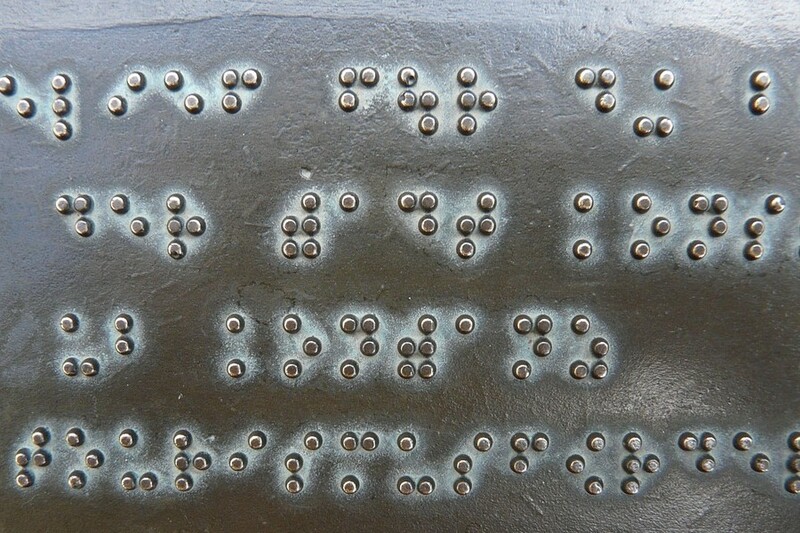 Braille seems like a foreign language to many, however the Braille system is quite simple. 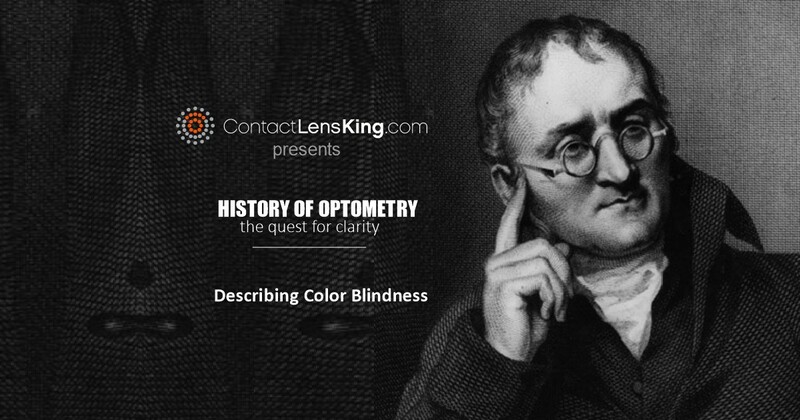 Learn about the history of Braille and how people read and write it.